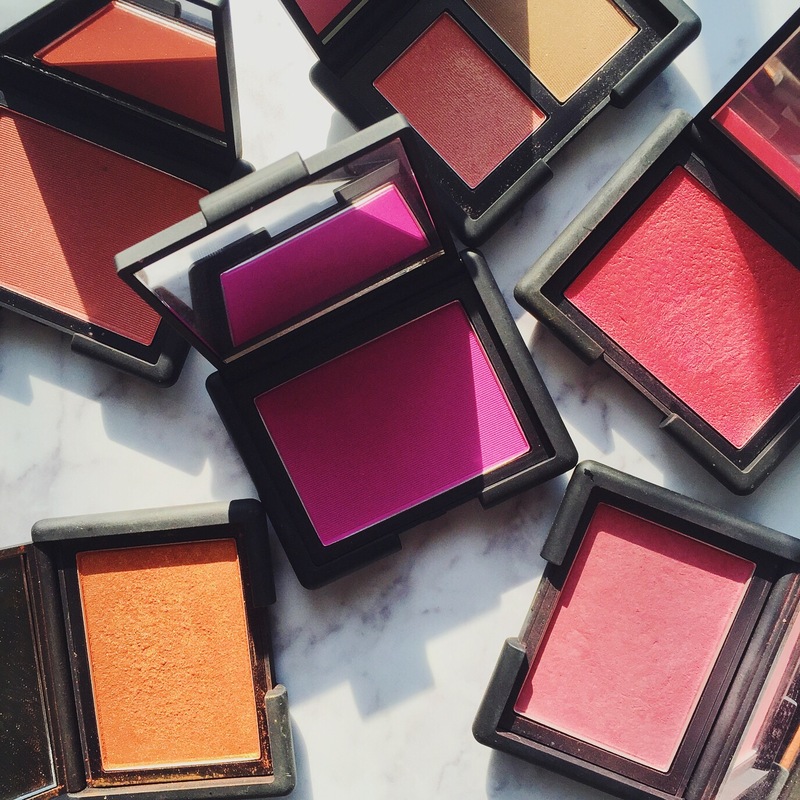 Here’s a round-up of all the blushes I own from NARS. I honestly don’t have much to say about them, as the quality & shade range speaks for itself. I also appreciate that NARS does right by WOC again and again in their shade selection. I own a lot of blush from a lot of brands, but I only reach for the NARS ones on a day-to-day basis.